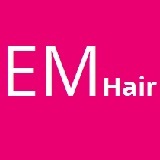 Are you tired of the hustle and bustle of busy hair salons? Maria prides herself on offering the highest level of hairdressing service,creating an individual look that suits you & your lifestyle, Professional advice at an affordable price. In a relaxed and friendly atmosphere! 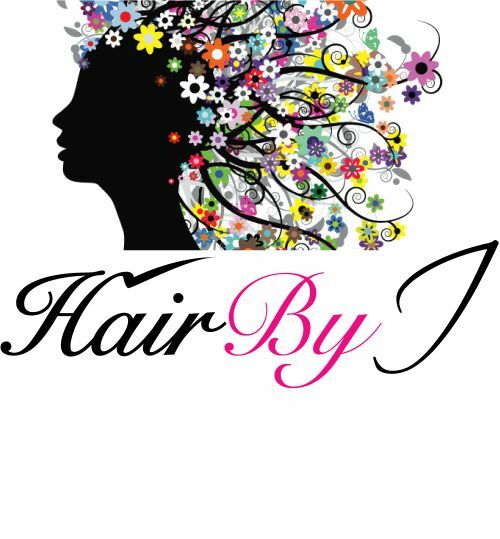 Welcome to Hair by I, the science of beautiful hair salon and spa. 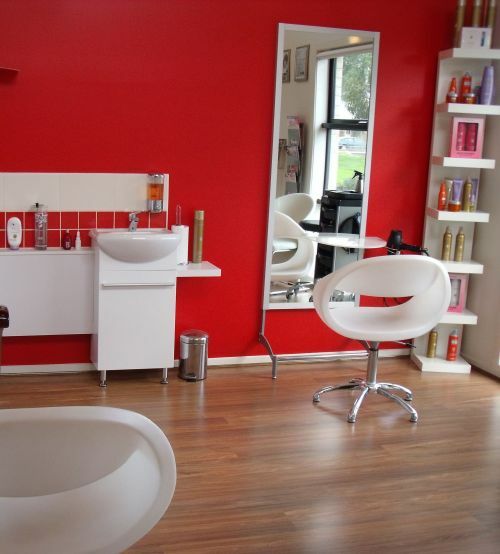 As a professional hairdresser Natalie has worked in the hairdressing industry for over 15 years and in that time has dedicated herself in providing outstanding standards in service, in which is reflected in her work, as well as making each client feel special. Hair by i offers clients a more one on one personalised, affordable service where clients can feel at ease in a hair spa environment and with the use of only high quality professional salon products like Kerastase and Loreal. Natalie and her team are ready to help you with all your hairdressing needs.